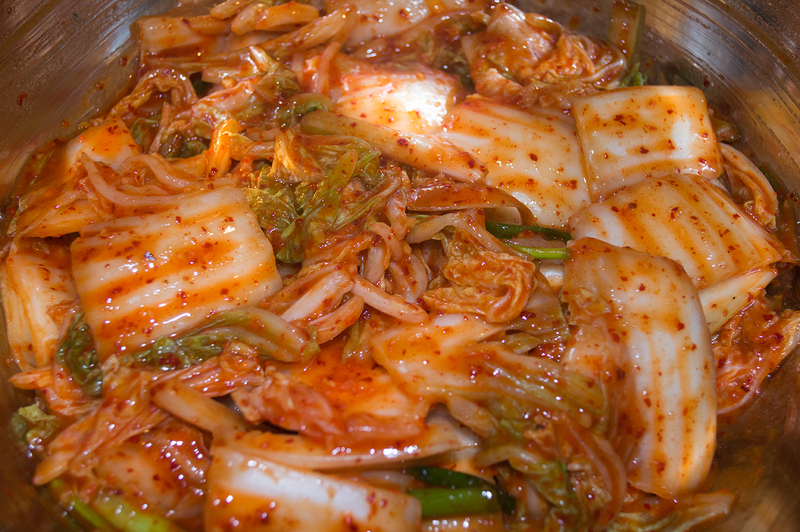 Cabbage Kimchi (배추김치 – baechu kimchi, baechu kimchee) is a staple in Korean households. It’s always in the center of a family dinner table, and eaten with almost every meal. 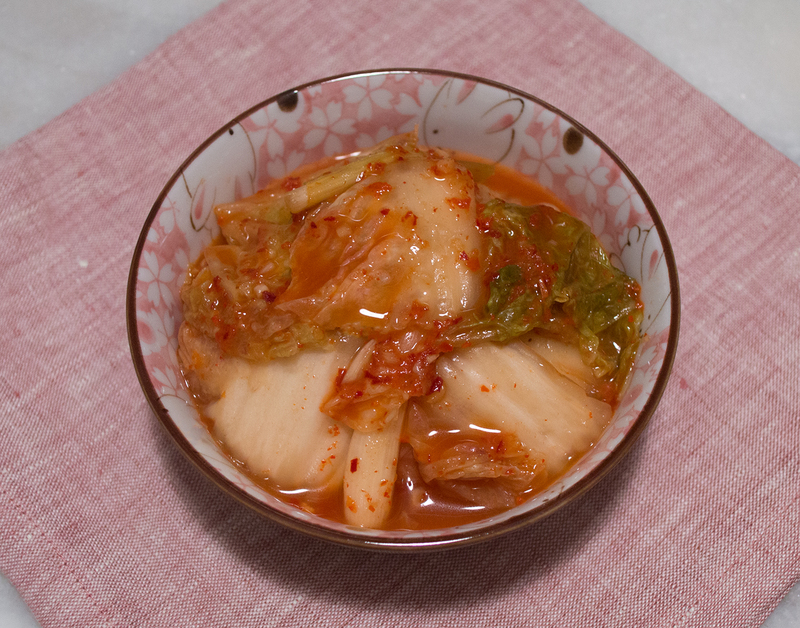 Whole Cabbage Kimchi is often made in large amounts during the cooler months of October and November, so by Winter, families can enjoy the vegetables from the harvest season. I remember my grandma making kimchi during the Autumn months, while my mom would assist her in the preparation of ingredients. 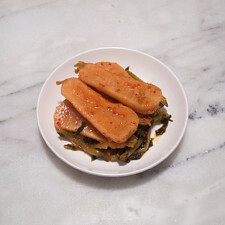 This side dish (반찬 – banchan) can be made in a multitude of ways, and flavors differ according to the region. 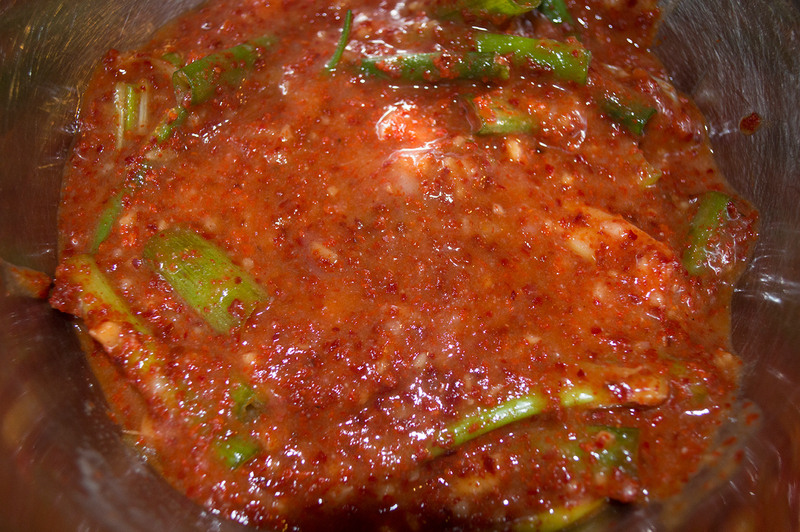 Northern-style kimchi is less spicy than their Southern neighbors, and the coastal areas make their kimchi with whole pieces of fish or fermented fish; but the most basic method (막김치 – mak kimchi, mak kimchee) is cutting the cabbage to smaller-size pieces, and adding fish sauce with rice paste to help with fermentation and flavor. 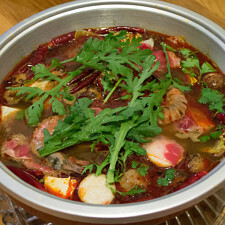 It has the balance of spicy, salty, sweet, and umami flavors. As the rice paste is cooling, cut the cabbage about ½-inch in from its base. Discard the outermost layer and strip away the leaves until it reaches about 3 inches in diameter. 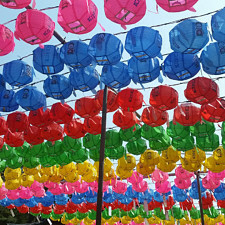 Set aside the cabbage heart for Fresh Cabbage Kimchi (배추 겉절이 - baechu geotjeori). Rinse the stripped leaves. Cut the cabbage into, roughly, 2-inch by 2-inch squares. In a large bowl add the salt and cut leaves, and toss until the salt is well incorporated. Set aside for 1½ hours, or until the salt has brined the cabbage. 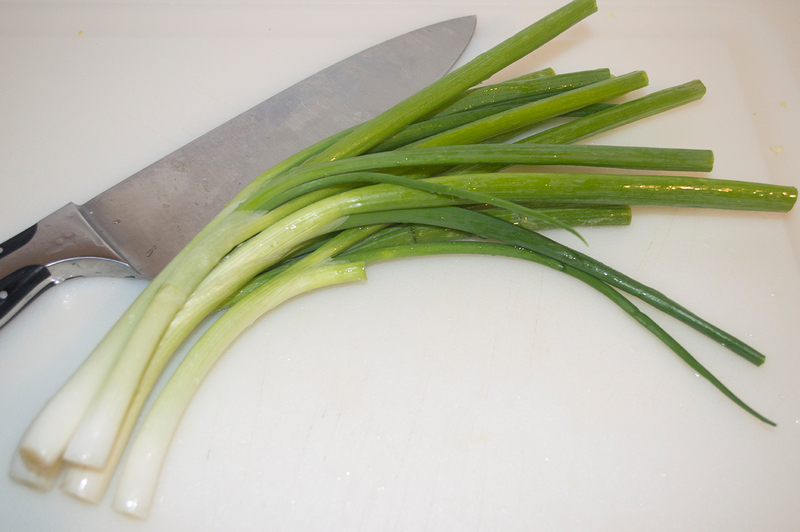 While the cabbage is brining, wash the scallions and cut them into lengths of 1½ inches. In a small bowl add the cut scallions, garlic, ginger, fish sauce, shrimp, red pepper flakes, and sugar. Add the cooled rice paste and mix all of the ingredients together. Set aside. Rinse the cabbage when it is done brining. Drain well. Add the seasoning and rice mixture into the large bowl. Mix thoroughly. Place all of the cabbage kimchi into a 2-quart container and push it down. Pour the 60g (¼-cup) of water into the large bowl and pool the leftover seasoning to the bottom. Pour the water and seasoning into the container. Make sure the water line is above the kimchi. Cover and set aside for about 2-3 days in room temperature. Afterwards, place into the refrigerator for 1-2 weeks before eating. When pushing down the kimchi, make sure you aren't bruising the leaves, but just removing the trapped air between the layers. The last amount of water should just barely cover the kimchi. To help distribute the water, move around some of the layers until the liquid settles down to the bottom of the container. 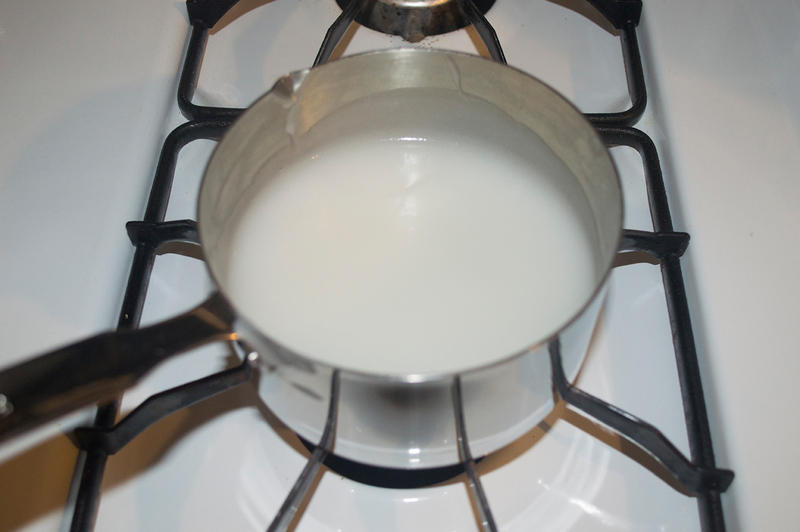 Level out the kimchi and see if you need more water. Add more if necessary. If you are making this in the Summer, it may only take 1-2 days before you have to place the container into the refrigerator. The warmth of temperature affects the duration of fermentation. 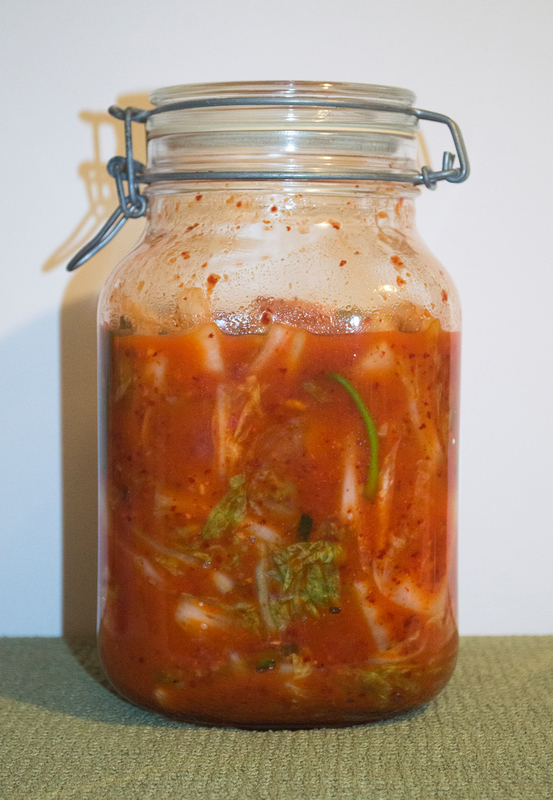 If you begin to notice a lot of bubbles forming and the kimchi rising upwards, pop open the container to release the gas, push the kimchi down, cover, and refrigerate. For this reason, I place my cabbage kimchi into a container that has room on the top. 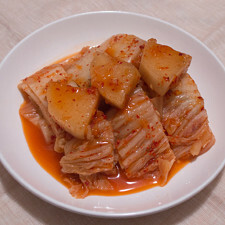 Made our Recipe for Mak Kimchi (막김치) - Simple Cabbage Kimchi? 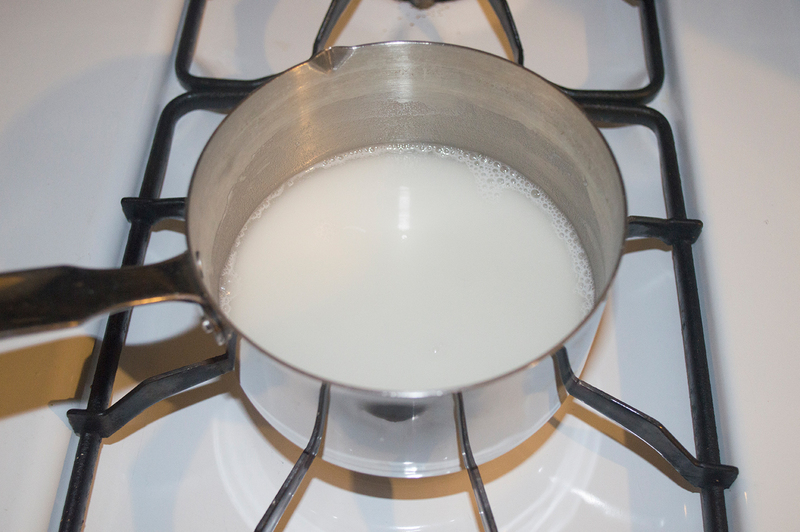 The uncooked rice mixture should look like milk. After it is cooked, it will be pasty and translucent. 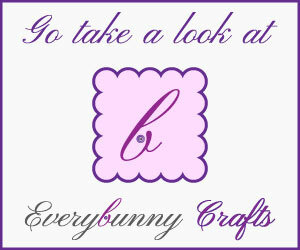 If the outer layers are clean and without major brown spots, you can use them in the recipe. Otherwise, dispose of them. 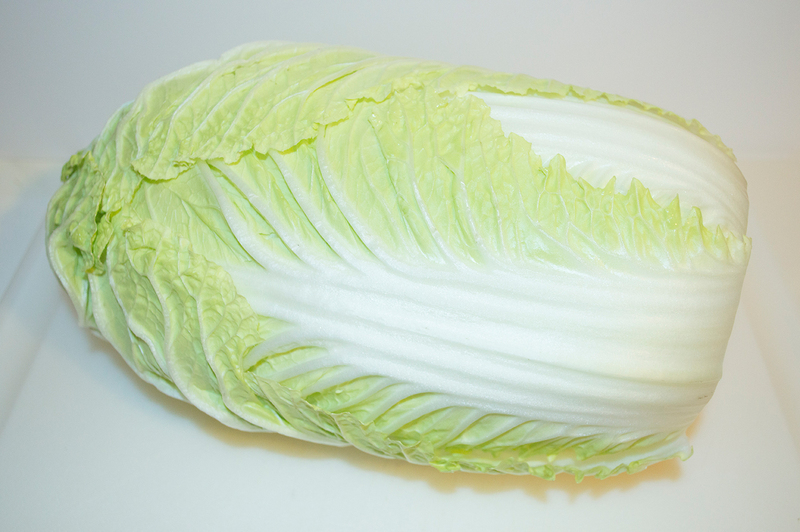 The cabbage is cut into 5cm x 5cm. 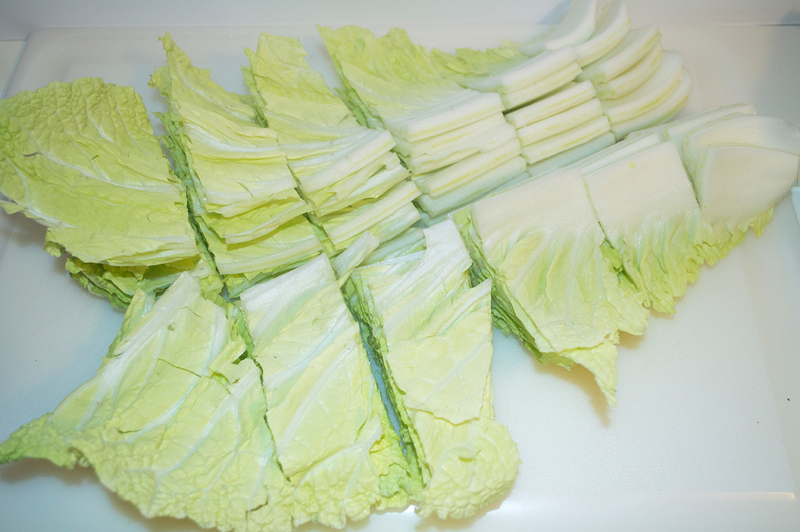 The leafy parts will shrink as it is brining, so the cabbage does not need to be cut further than how it is shown above. The cabbage needs to be salted well. Remove the roots and wilted portions of the scallions. Mix the seasoning with the rice paste. Pour the seasoning onto the cabbage and mix thoroughly. 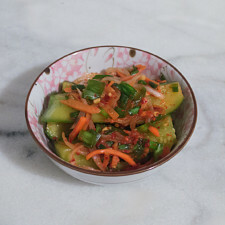 Contain the kimchi in a large enough container that will allow for some movement. 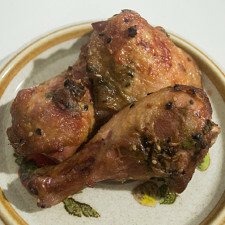 This is an adaptation of my mom’s recipe, which is familiar and dear to me. 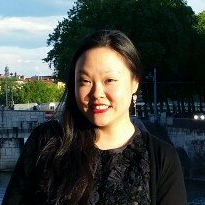 I enjoy making cabbage kimchi because it has so much history; these recipes are passed down from generation to generation, and tastes are unique to each home. I hope you enjoy making this recipe. Please let me know how yours turns out! 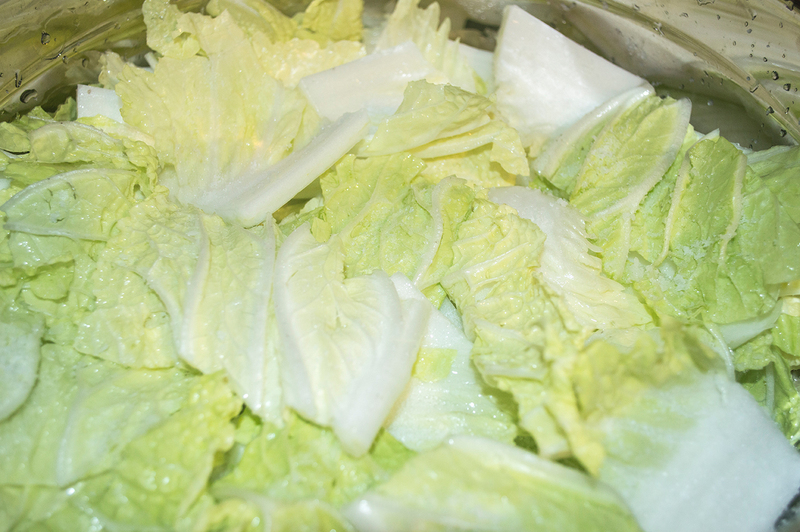 No thoughts on "Mak Kimchi (막김치) – Simple Cabbage Kimchi Recipe."